Kanye West will lead many people astray, so says lead singer of a very religious nu-metal band. Christian rocker Sonny Sandoval has lashed out on the US rapper and baby-daddy to reality star Kim K’s baby North West. 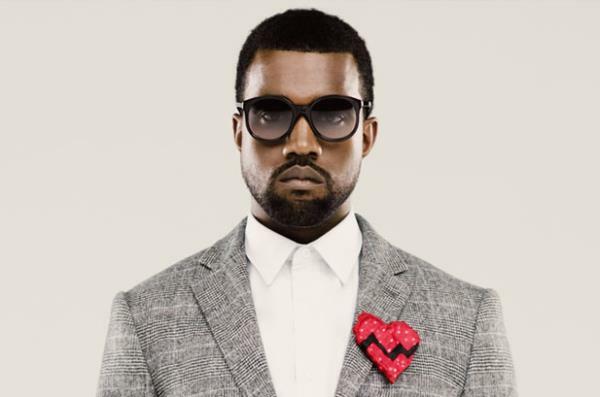 According to TMZ, Sonny feels Kanye has committed blasphemy for writing and singing "I am a God" on his "Yeezus" album. To hammer his point home ... Sonny quotes Matthew 7:15-23 -- Beware of false prophets, who come to you in sheep’s clothing, but inwardly they are ravenous wolves, reports TMZ.